🍋🍰 One more week before our Year-End Holidays! 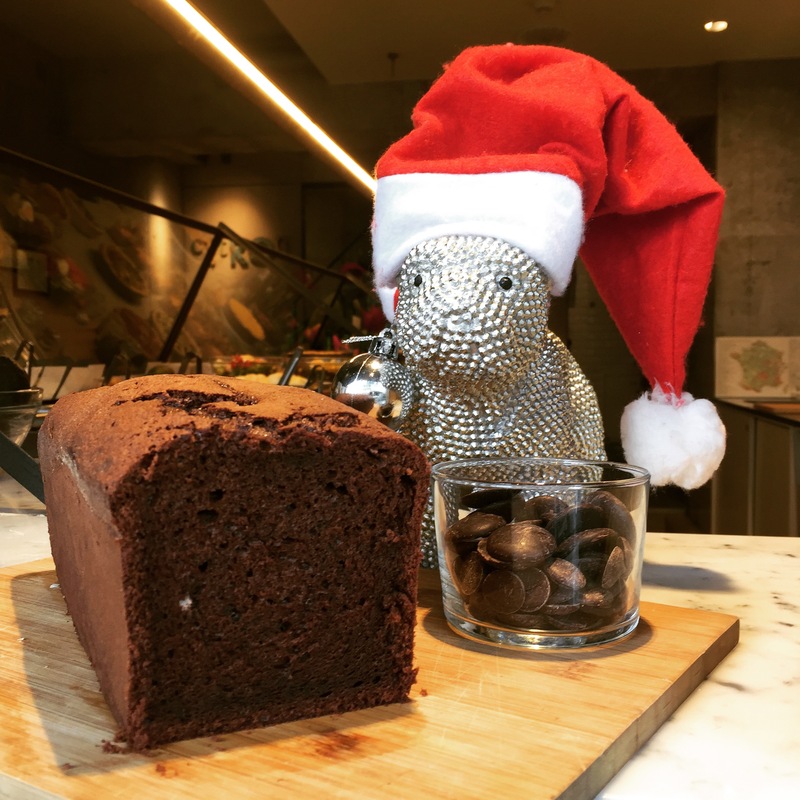 Come and try our new Chocolate Cake and celebrate Xmas with us at @citron_aoyama! !